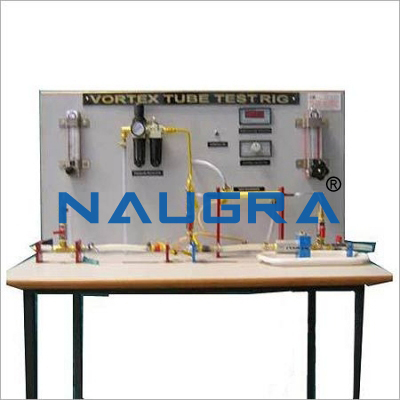 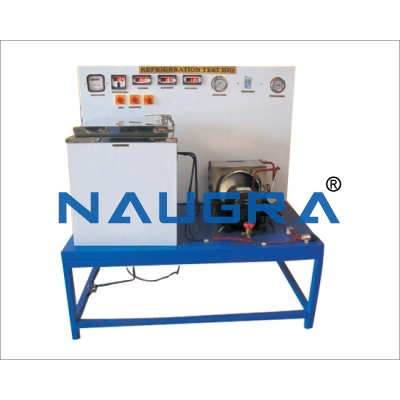 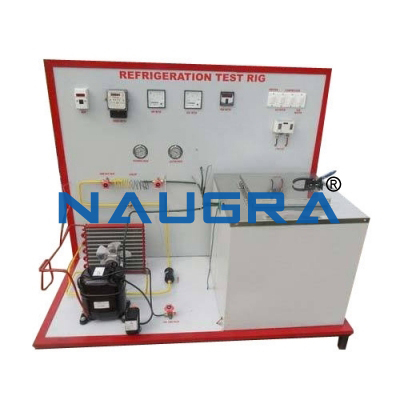 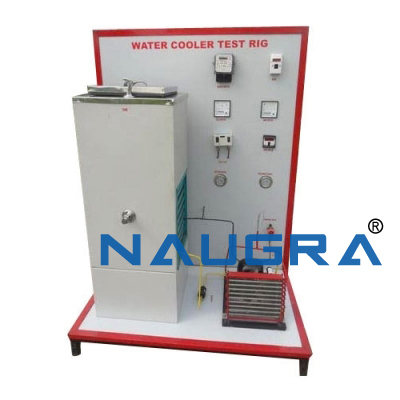 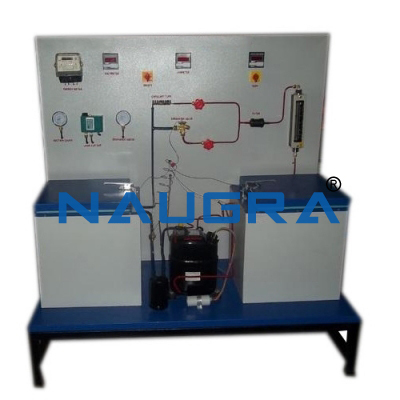 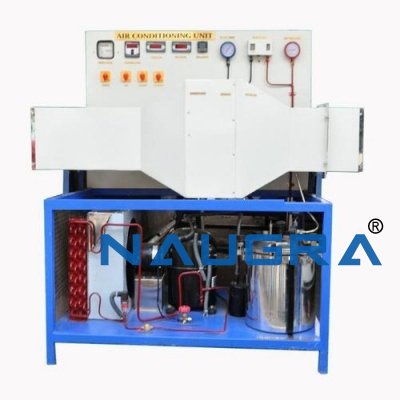 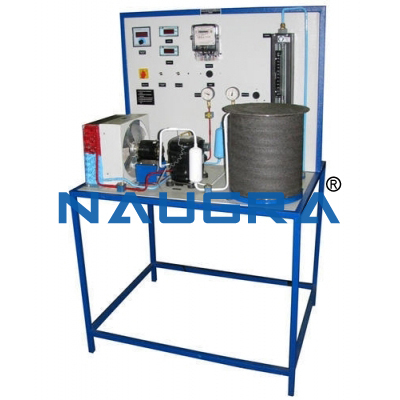 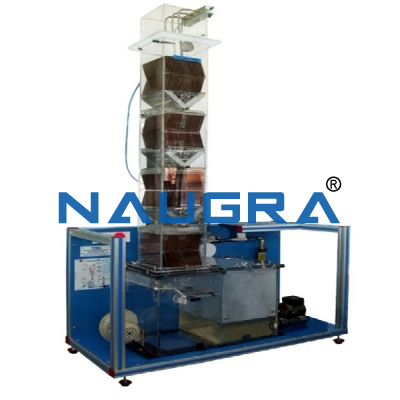 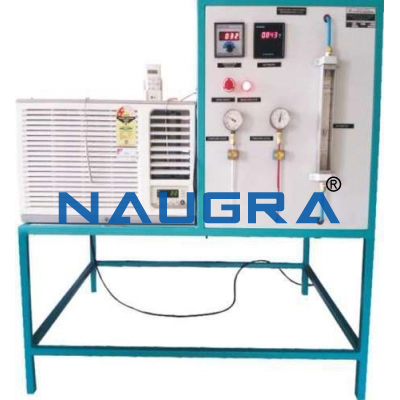 Other Related Teaching Lab Products, Scientific Instruments and Educational Equipments like CASCADE REFRIGERATION SYSTEMS. . .